Broken, Yet Intricately Woven – “I have epilepsy. To God be the glory.” Aaron Armstrong’s wife Emily reveals her heart through this godly, gracious response to learning she has Epilepsy. Don Carson’s Three Secrets of Productivity and Godly Efficiency – Andy Naselli shares brief counsel from Don Carson. More to come in January from Tabletalk. Tullian Keeps Digging – “I’ve tried very hard to be diplomatic and restrained in my criticisms of Tullian Tchividjian’s writing.” David Murray graciously tries to correct confusing writing on sanctification. 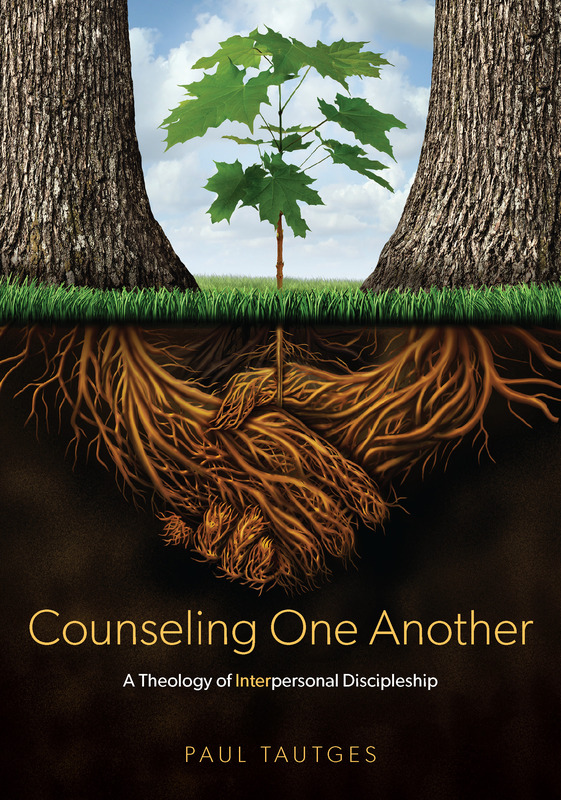 More than Counseling: A Vision for the Entire Church – “Since churches should be involved in counseling, biblical equipping and training is needed.” Tim Lane explains the purposes of CCEF.